The revolutionary view of starting from what you know, then using your inner created pictures, followed by exercises based on the rhythm and melody of a language will create a firm foundation for your language learning practice. You will become an autonomous language learner and improve your knowledge of foreign languages - or even decide to learn new ones as well! 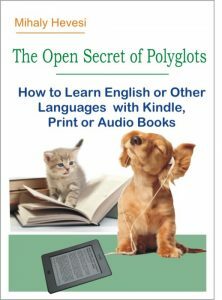 Based on the techniques of famous and classical polyglots like Kató Lomb, Heinrich Schliemann and Giuseppe Mezzofanti, the author develops a widely practicable technique for those who like reading books (print or e-books) or listening to audio books. 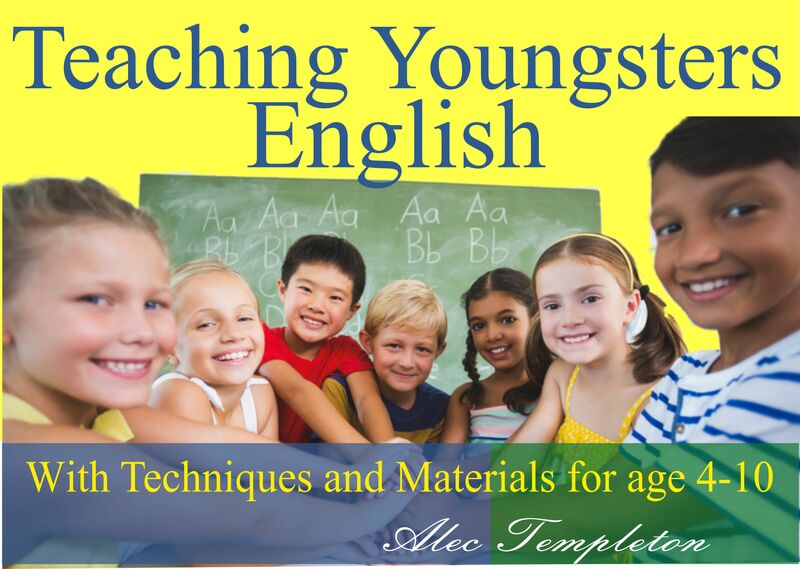 Beginners and advanced learners alike can build up a comprehensive vocabulary through reading in a foreign language. This way of collecting vocabulary is rather more entertaining than learning languages merely from course-books or at school. This is a truly excellent book. As with most things, it's not necessarily what it's saying, but how it says it. I really admire the writing style of the author. He writes with an air of mystery, motivation, and yet at the same time simplicity such that everything is conveyed clearly. The "secret" he discusses in this book is not ground breaking, but he makes such a compelling and terrific case for it that it's worth reading. It's one of the few books on language learning where I've felt very much "drawn in" to the material. This is not a book you can just skim and understand. There is a lot of great content here, and something about the way it's written makes it very readable and makes you want to slow down and enjoy it. And I did. I really enjoyed it. So obviously I like the style of the book, but what does the book actually talk about? 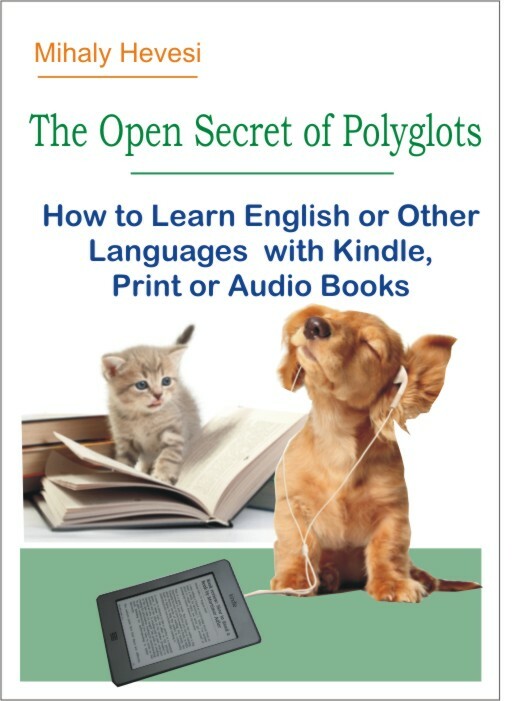 The book takes what appears to be a common theme of many polyglots and discusses it in length. The author describes the "open secret" and then gives lots of practical tips on how to make the most of it. And I wholeheartedly agree with the author regarding the tips he offers, and think this is a useful book. The book touches on "internal images" and how important they are to learning, the importance of guessing meanings, the subconscious, the downfall of modern technology, and exactly what not to do when reading in a foreign language. 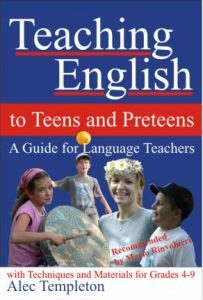 At the same time, the author makes many good points on language learning. You're always learning. You've never mastered a language. Similarly, you need to make sure you are internally motivated. Why are you learning a language? If you view it as part of "who you are" or your value system, you'll always be motivated. Additionally, you don't need fancy gadgets to learn. Most polyglots didn't have access to the internet or sophisticated technology. Even in our modern world, where everything is right at our fingertips, many people fail to learn another language. Why is that? It's because learning takes work. Well, maybe not work, but it does take effort (if you view it as work, you'll give up). This is the kind of tone I like to see in language learning books. There is no magic bullet. Stop looking for one. The author makes this quite clear. However, there are ways to learn a good deal of vocabulary and grammar that are inexpensive and fun. This is the heart of the book.